This topic contains 0 replies, has 1 voice, and was last updated by Mike Haldas 3 years, 9 months ago. 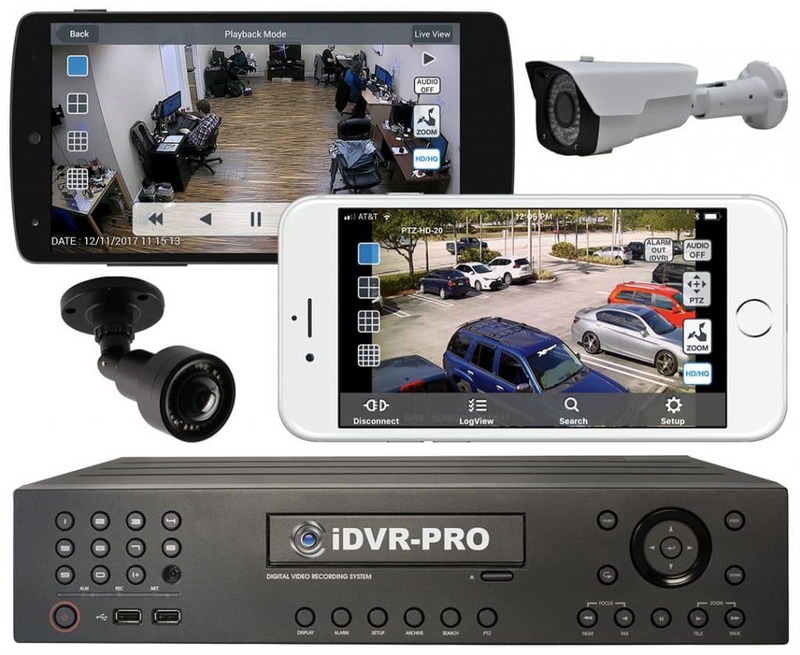 The safety and quality assurance manager of a large lumber company recently asked me to recommend a solution to use live video from a CCTV camera to monitor part of their manufacturing process. Here are the original camera requirements from the customer. We are looking to add a video camera / monitor setup to part of our operation to help our cutters. We are looking for a good wireless camera that can broadcast live to a decent sized monitor ( 15 or so inches maybe) inside of our resaw control box. The camera would need to be mounted on the wall about 50 feet away from the control box and provide a clear picture of the back side of the resaw for our operator inside in the control box. We just need a live feed, no dvr or recording options necessary. CCTV Camera Pros reply with questions. Thank you for contacting CCTV Camera Pros. 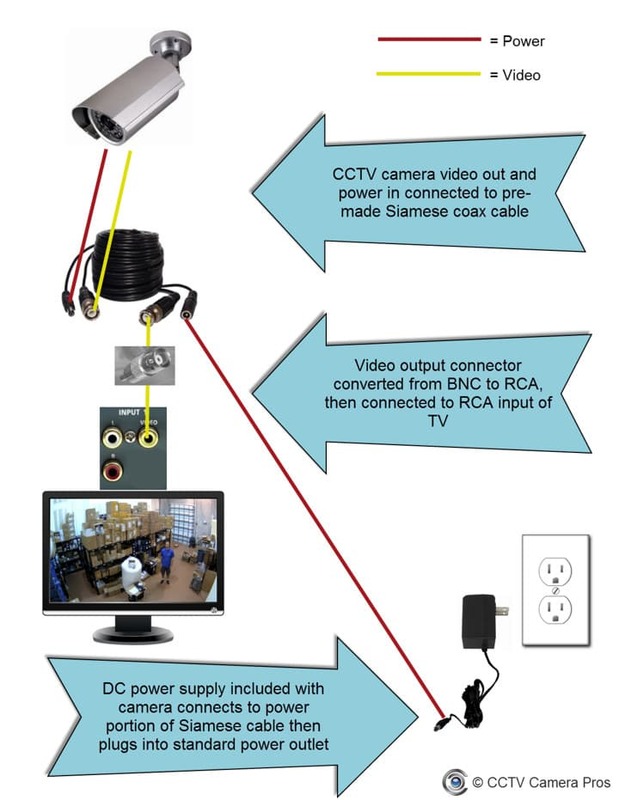 Is it possible to run a coax cable from the camera to the monitor? Wireless complicates things quite a bit in this case. You would be much better off hard wired. I understand that you need the camera to be mounted on a wall about 50 feet away from the re-saw. About how wide of an area do you want the video to monitor? Will this be zoomed in real close? About how wide in feet? 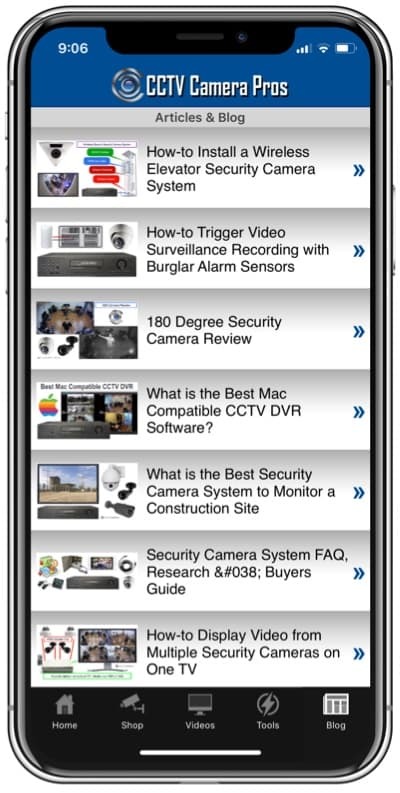 Here is the customer reply to CCTV Camera Pros questions. Running cable would be possible, we would just need a fair amount in order to run / tuck it under machinery and beams in order to safely run it to our control box. Really won’t need to zoom in much or any at all. The camera is more for checking that the cut lumber coming out of the machine is going where it is supposed and that nothing is jammed/block/etc…. The operator in the control cab is blocked from seeing lumber come out of the machine since he is eye level and facing the loading side of it. We are trying to give him a good overall view of what’s going on behind the machine. Would it be possible to cover an area say….. 30 to 40 feet? Here is the recommendation that I made. I recommend this camera. It can be directly mounted to a wall. It has a varifocal lens that you can adjust ultra wide or zoomed in a bit so you can get the exact view that you need. If you need 100 feet of cable or less, you can use this premade cable to run both video and power to / from the camera. If you need much less than 100 feet, other lengths are available here. If you cable run is longer than 100 feet, I recommend a spool or RG59 Siamese which you will cut and attach the ends on yourself. We have videos that show you how. The video from the camera can be directly plugged into one of these CCTV monitors (15 inch). And the power supply included with the camera will be plugged in back at the location of the monitor. This setup in explained in detail here. This is what the installation would look like. If you would like a formal quote, please reply with the cable length that you prefer and your shipping address.